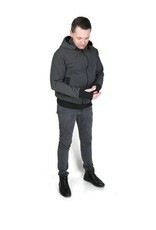 This jacket does NOT replace a sling !! 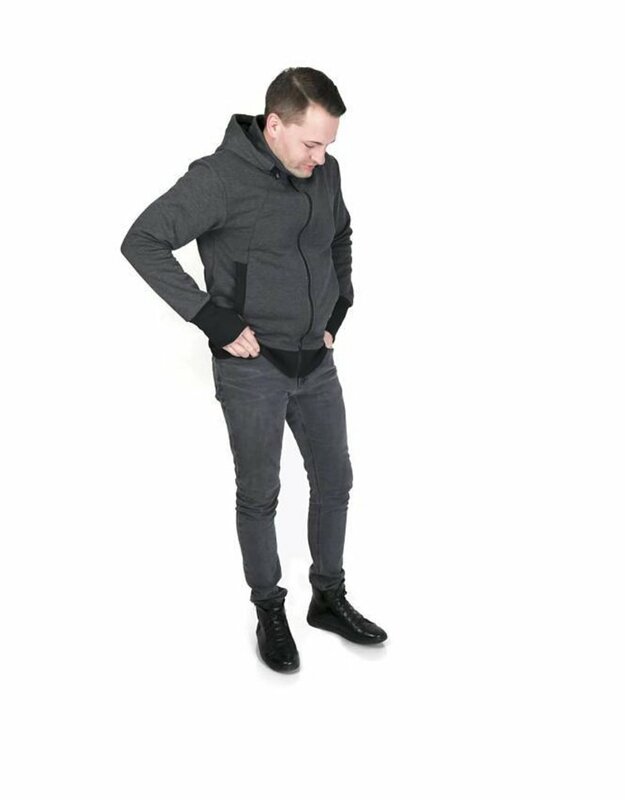 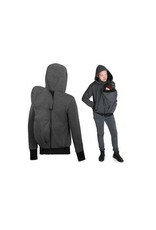 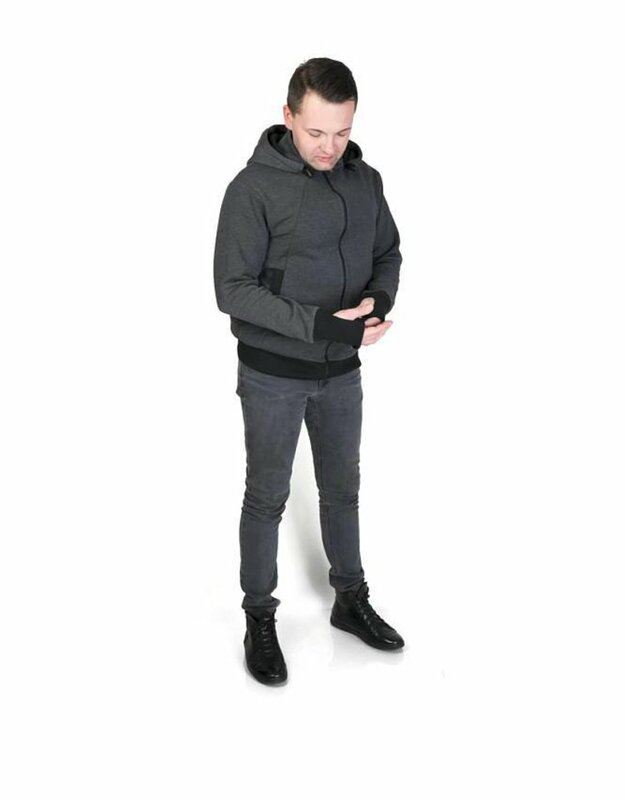 Always use this jacket in combination with a sling/ carrying bag or other carrying system! 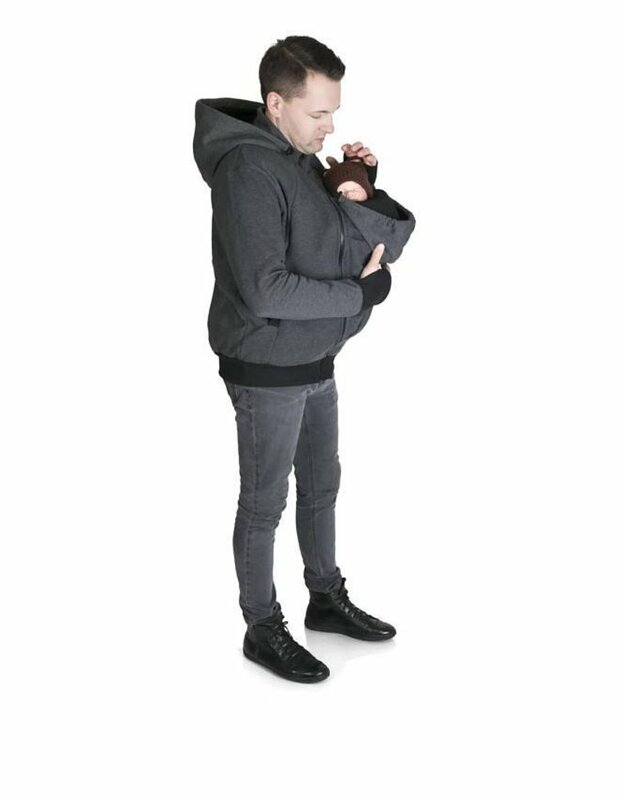 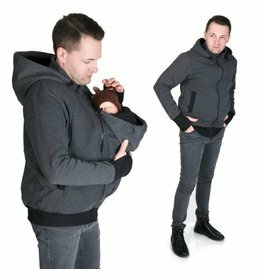 Removable insert for carrying your baby on the belly or on the back.